One of my favorite things about visiting US national parks are the endless opportunities to get active while enjoying some of the best scenery the country has to offer. Judging by the amount of people I see out on the trails, I know I’m not the only one who shares this sentiment. 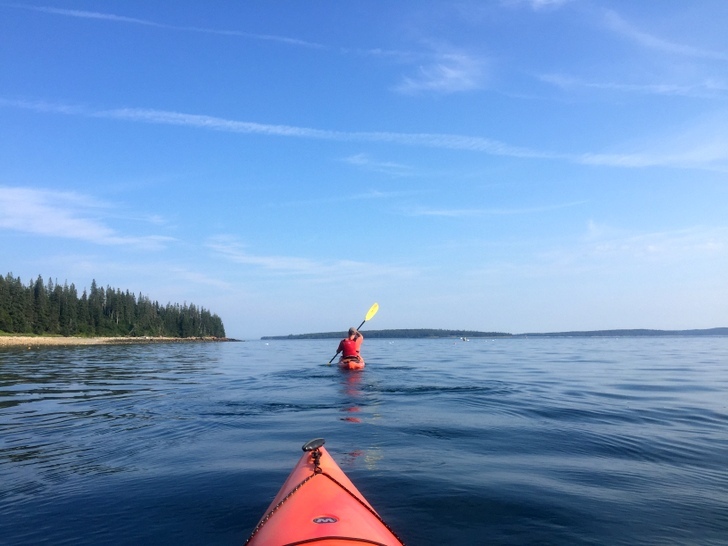 During a recent trip to Acadia National Park I put my love of outdoor activities to the test by committing to hiking, biking, paddling, swimming and climbing every day that the weather allowed. At the end of my long visit I had explored nearly all of the park and left feeling more fit than when I arrived — despite indulging in rich lobster and scrumptious handmade ice cream on more than one occasion. The topography of Acadia makes it the perfect park to get active in. Located on the rocky coastline of northern Maine, Acadia occupies roughly 73 acres of Mount Desert Island. Named “the island of bare mountains” by French explorer Samuel de Champlain, this coastal island is dominated by soft, rounded mountains boasting ocean vistas, lush forested valleys, and deep inland lakes. 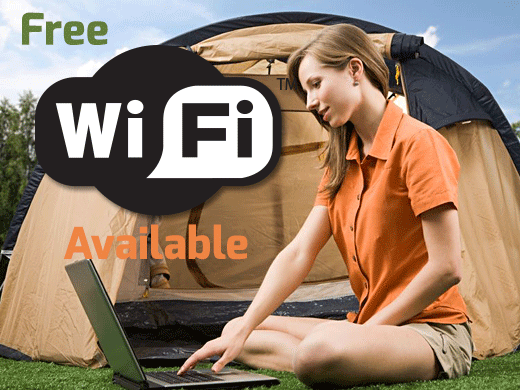 In other words, the perfect landscape for getting out and getting active. 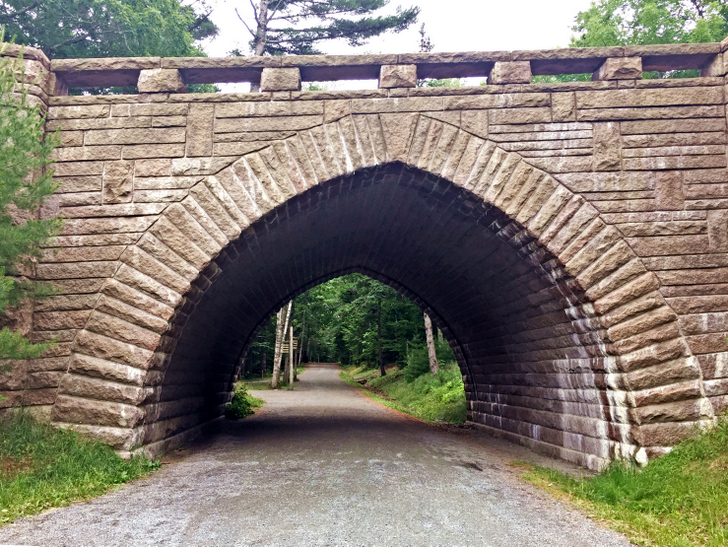 Here are some of my favorite ways to get active at Acadia National Park. 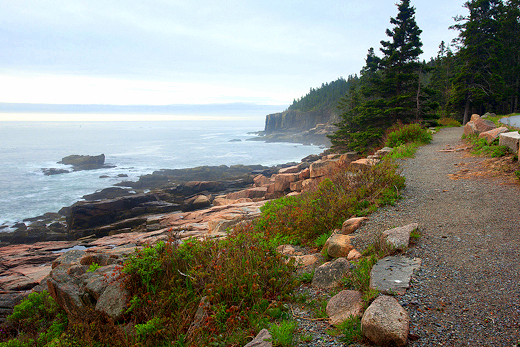 With over 120 miles of trails, there’s plenty of hiking options in Acadia. From family friendly strolls along the rocky coast, to strenuous climbs up steep and exposed cliffs, Acadia has a hike sure to please everyone. Oh, and as bonus, Acadia allows dogs on most of the trails! Just be sure you know the trail conditions ahead of time because many have steep rocky sections that some dogs might have trouble with. The Ocean Path is an easy trail perfect for families, or anyone who enjoys remarkable ocean views. Widely renowned for its stunning scenery, this relatively flat hike is one of the most popular in the park. The Ocean Path travels for roughly two miles along jagged pink granite cliffs. The trail officially starts at the Sand Beach parking lot, but you can jump on anywhere along the trail as it runs parallel to the one-way Park Loop Road. 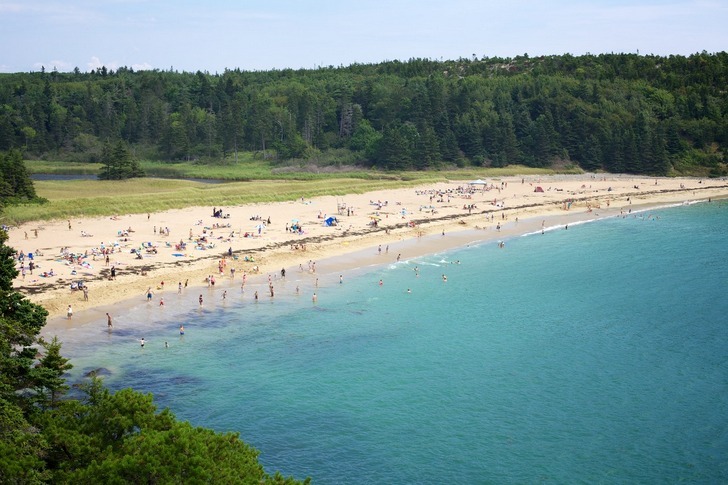 The trail travels past many well-know landmarks including Sand Beach, Thunder Hole, Monument Cove and Otter Point. 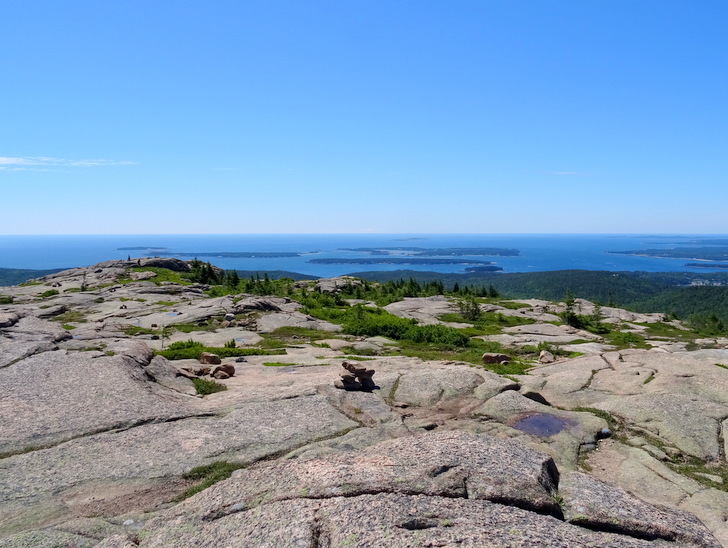 For a moderately strenuous trail with a little rock scrambling and a big pay off at the end, try the Acadia Mountain Trail. Acadia Mountain is located off Rt. 102 near Echo Lake on the “quiet side” of the island. It may not be the tallest mountain in the park, but when the wooded trail gives way to wide open granite formations at the summit you will feel like you’re on top of the world. The trail forms a loop that is less than 2 miles long with some rock scrambling and a few steep sections, especially on the downhill side. Don’t be intimated as the views at the top of Somes Sound with the Atlantic Ocean off in the distance are well worth the effort. If you enjoy an uphill challenge with exposed cliffs and 360-degree views, Penobscot Mountain Trail is worth the climb. Starting at the popular Jordan Pond parking lot, the Spring Trail zigzags through the woods and up a narrow cliff face with the aid of wooden railings and carved stone steps. Soon the route levels out and joins the Penobscot Trail. From here a gentle ascent over smooth granite formations offers incredible ocean views all the way to the summit. Complete the loop by descending into the woods and then following the Carriage Path or Jordan Pond Shore Trail back to the parking lot. 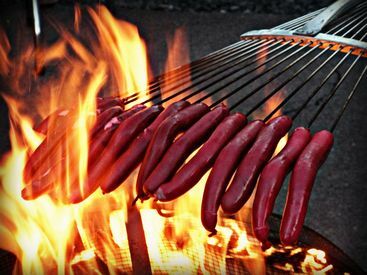 Still want more? 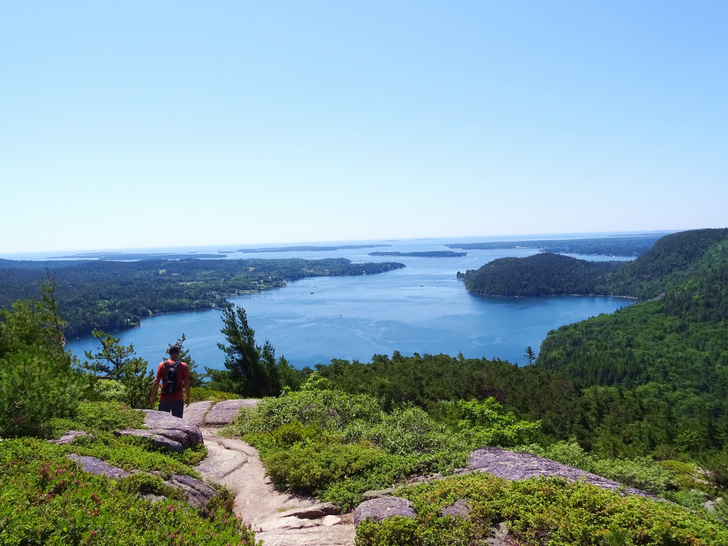 From the top of Penobscot you can extend this hike by continuing another mile to the summit of Sargent Mountain. Similar to Penobscot, Sargent is a wide mountain with very little vegetation and even more views of the surrounding area. Swimming is one of my favorite ways to get active in the summer months. When the temperatures rise and the humidity swells, nothing feels better than a refreshing swim. As an extra bonus, swimming is an amazing full-body workout that will get you in shape for all those other land-based activities. There are a number of fresh water lakes located around Mount Desert Island. Many supply public drinking water and are closed to swimming, so be sure to check first before jumping in. 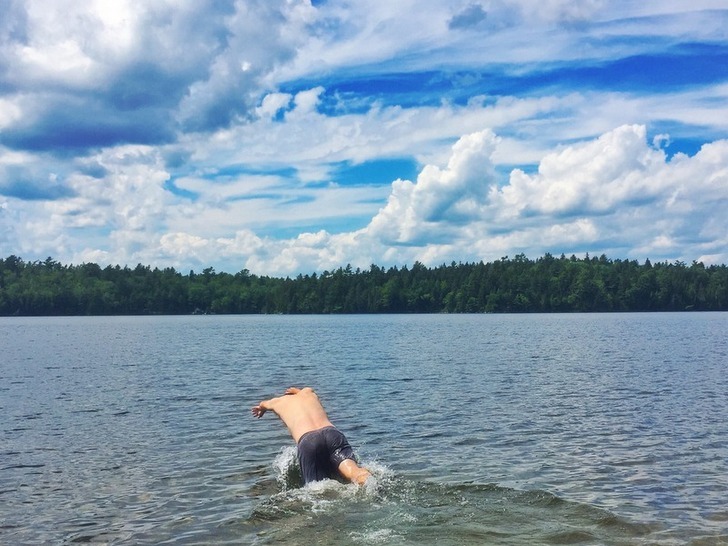 The best lakes for swimming are Echo Lake and the northern end of the Great Long Pond. Echo has a good sized sandy beach, while the Great Long Pond has a small beach and boat launch. If you’re feeling really brave there is one amazing ocean beach in Acadia. It’s called Sand Beach. Here you will find a scenic cove filled with coarse sand and the coldest water you ever did feel! Be prepared for crowds because on a hot day even the freezing water doesn’t deter them. If swimming isn’t your thing but you still want to cool off on the water, why not do some kayaking or canoeing? With the exception of the smallest ponds, all of the fresh water lakes in the park are good for paddling. You can even paddle in the lakes that don’t allow swimming (just don’t fall in). 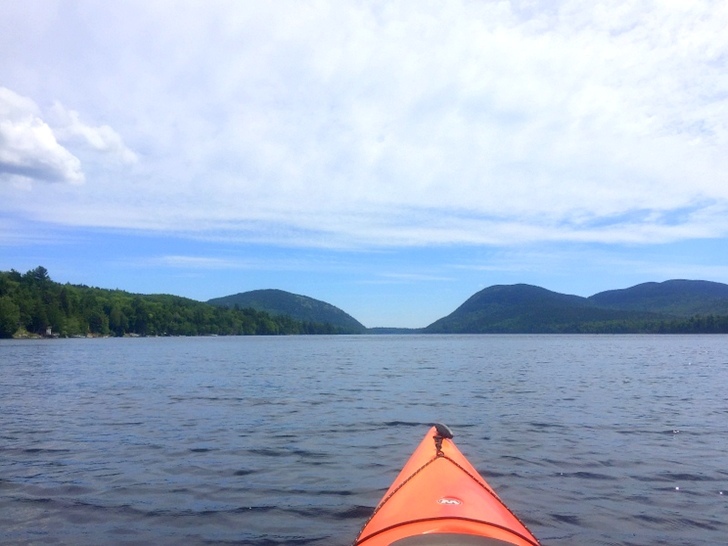 The best lakes for paddling are Echo Lake, Jordan Pond, Long Pond, and Eagle Lake. 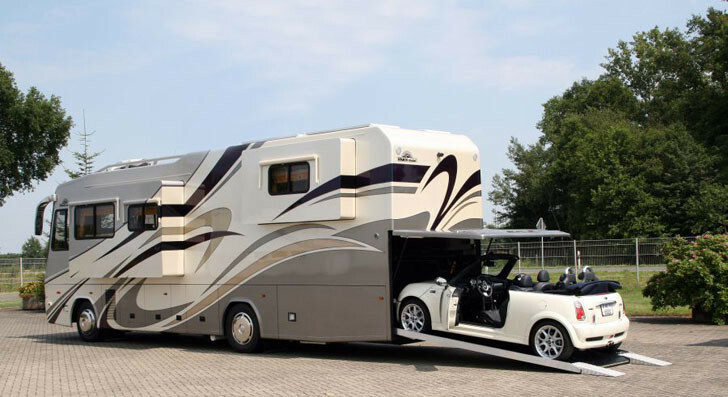 Echo Lake and Long Pond have convenient drive up boat ramps, while the others have close by parking lots where you can unload your boats and walk them to the water. 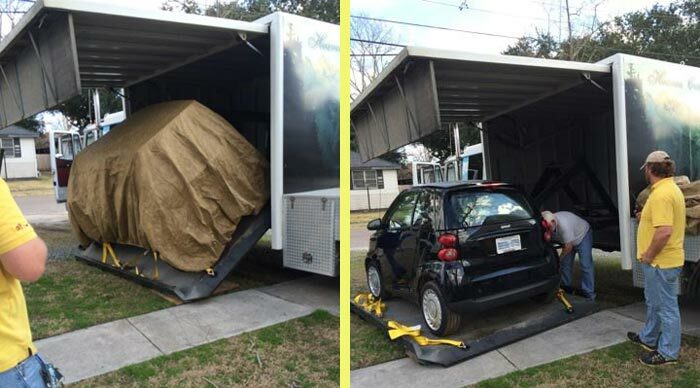 Don’t have your own boats? No problem! There are a number of kayak rental outfitters around the island. One of the most popular for fresh water paddling is National Park Canoe and Kayak Rental. Located adjacent to Long Pond, they offer a variety of boats for either half, full day or weekly rentals. Ocean kayaking is another great activity at Acadia National Park. There are a number of public boat ramps around the island that provide access to small inlets, harbors and coves. Remember that paddling in the ocean is not to be taken lightly. 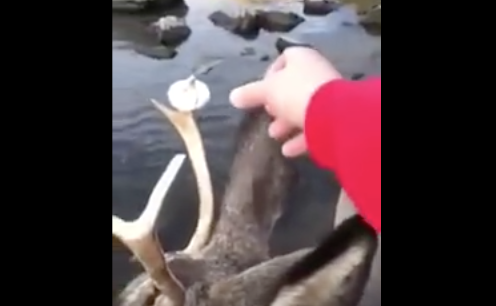 The tides in Maine are very large, and the currents can be strong. 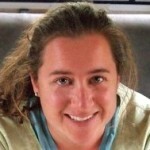 Consequently, if you aren’t experienced with ocean kayaking, or if you don’t have the right kind of boat, it’s best to book a tour with an experienced guide. There are a number of ocean kayaking tour companies around Acadia that offer a variety of guided tours. In addition to being a safer way to paddle on the ocean, a guided tour also offers the opportunity to see marine life and natural features that you probably wouldn’t find on your own. The biking trails in Acadia are some of the best I have seen in any national park. 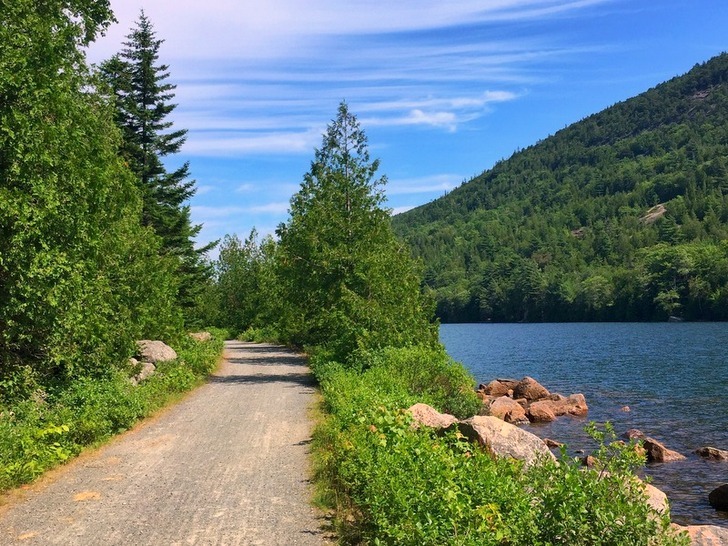 Forty-five miles of wide, hard packed gravel paths weave around the mountains, valleys and lakes of Acadia. These are the Carriage Roads. In the early 1900s John D. Rockefeller Jr. commissioned them as a way to travel around the island on a route free of motor vehicles. In the first half of the century these cleverly designed roads were constructed to follow the contour of the landscape and take advantage of the natural views. Aside from the scenery, most noteworthy are the giant granite boulders that stand in as guardrails and the impressive stone faced bridges that span streams and cliffs. 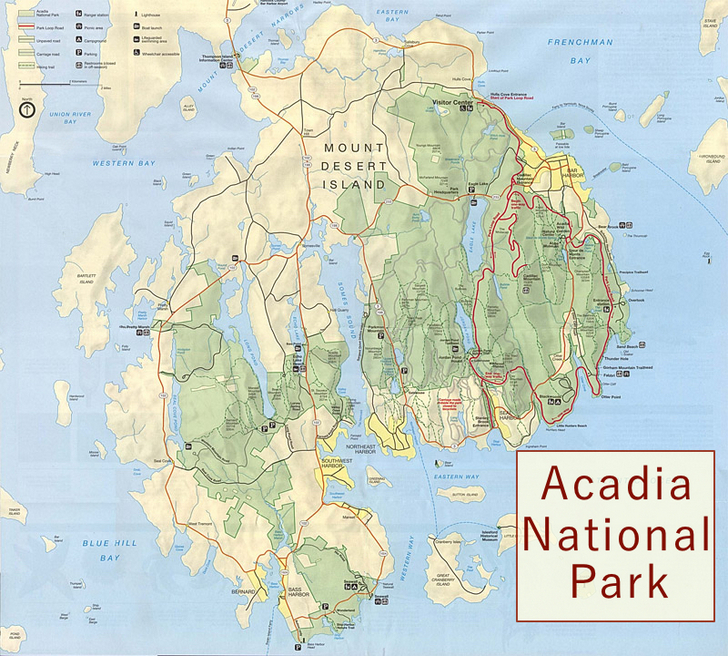 Today, the National Park Service in partnership with the Friends of Acadia manages these roads for visitors to enjoy. Stop at the visitor center for a detailed Carriage Road Map complete with milage and access points. While the options are numerous, one of the most popular routes is the six-mile loop around Eagle Lake. Not only do the gentle grades provide a great way to get active, but the wooded scenery complete with glimpses of the misty blue water can’t be beat. 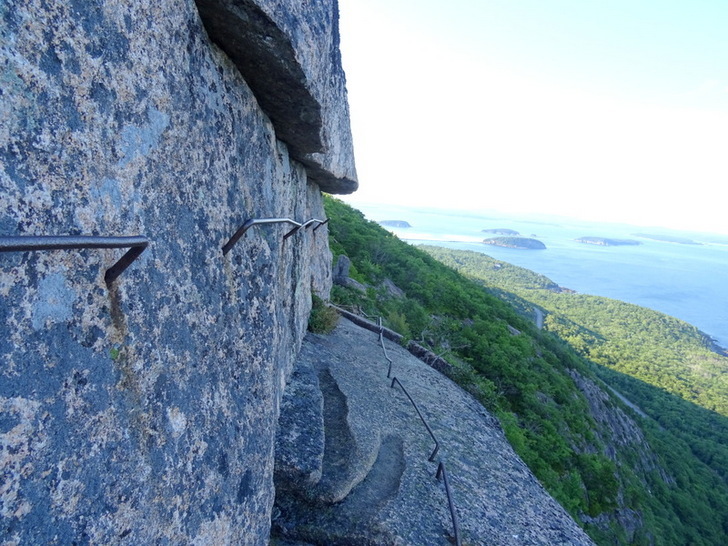 Finally, if you really want to get active at Acadia National Park, check out some of the Iron Rung Routes. These trails are more climbing than hiking, and require a degree of upper body strength along with nerves of steel. The two most popular Iron Rung routes are the Beehive and Precipice Trail. 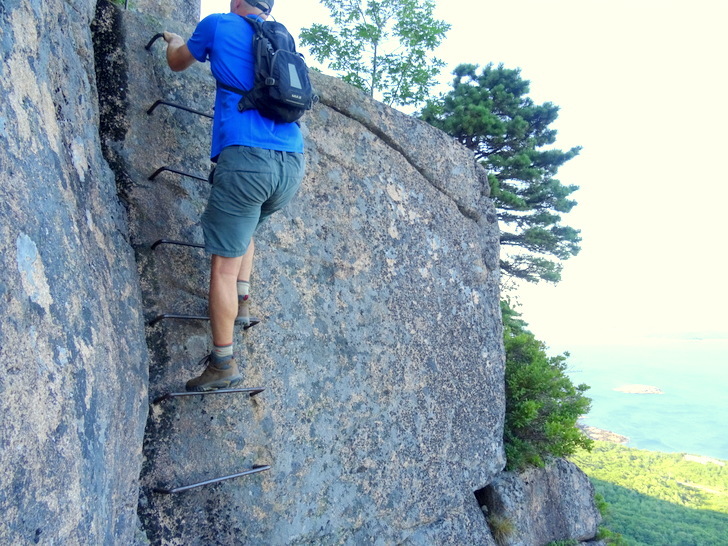 Both ascend steep rock cliffs using a series of iron rung ladders, hand holds, and foot grips. 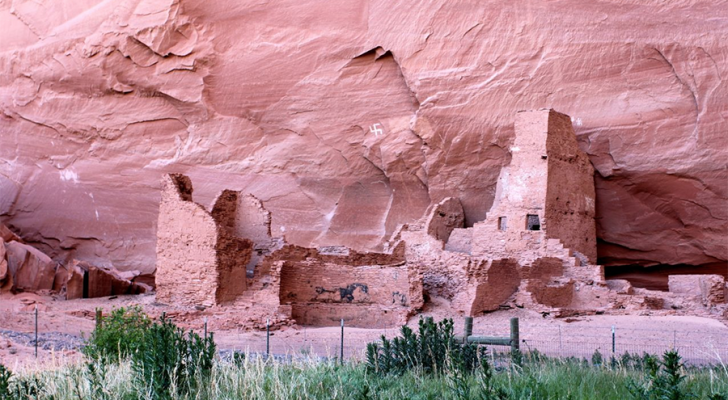 While no formal rock climbing experience or equipment is needed for these trails, it’s advised that you prepare for a strenuous and exposed hike.